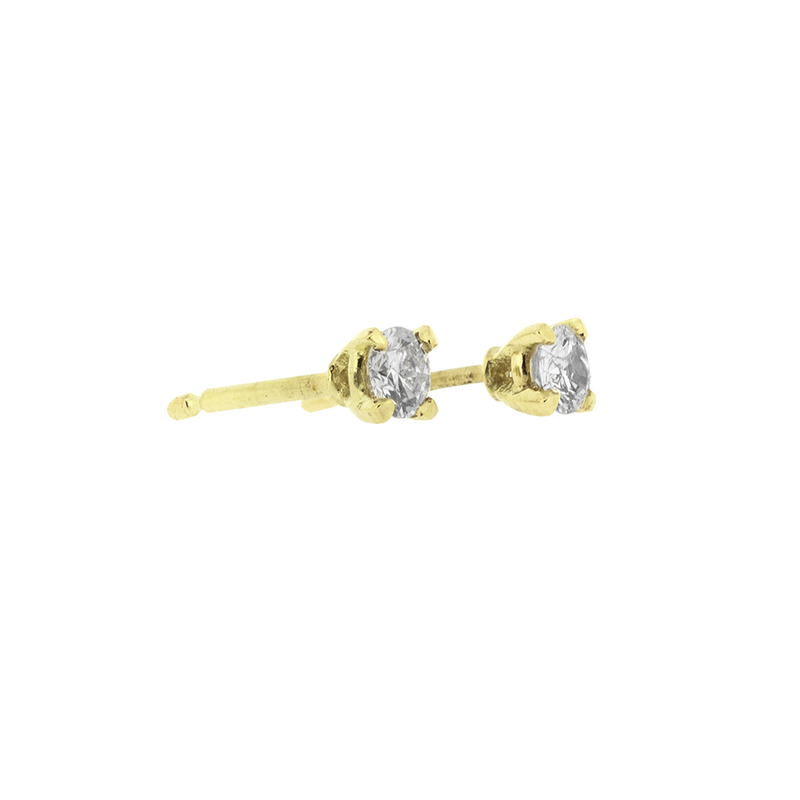 Every girl needs some classic diamond studs. 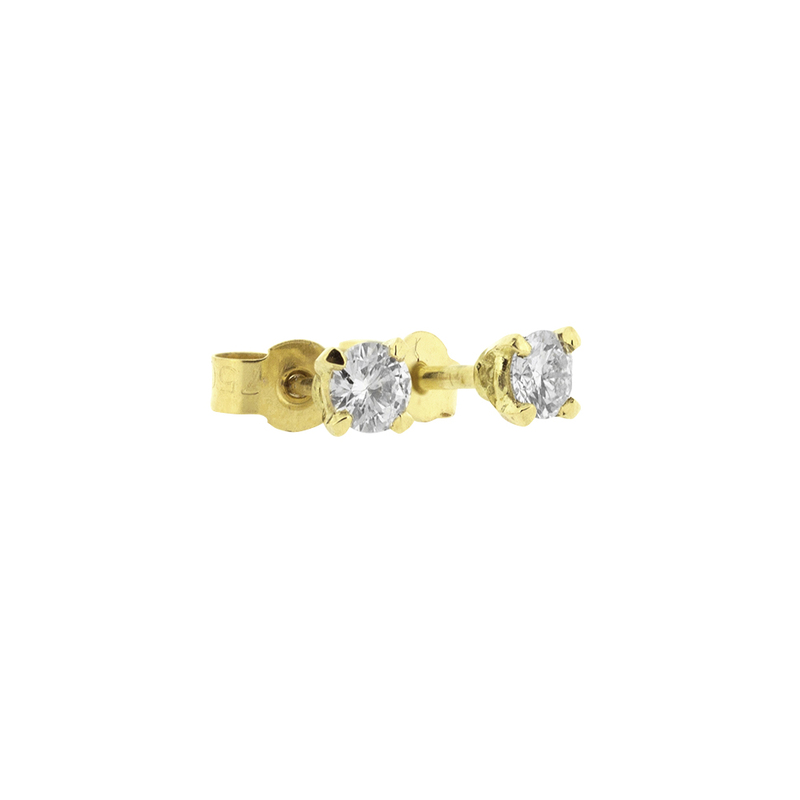 Handcrafted in 18ct yellow gold these claw-set round brilliant-cut white diamonds weigh 0.42ct in total and are G/H in colour and SI clarity. Butterfly backs.